Labour cost allocation is one of the common topics that come up during my conversations with both existing customers and new prospects. Just as a point of observation, this topic came up more often for clients in the food and beverages/retail industry or companies that perform a lot of project-based work. Why is labour cost allocation important? According to economist Milton Friedman, the main purpose of a business is to maximize profits for its owners. 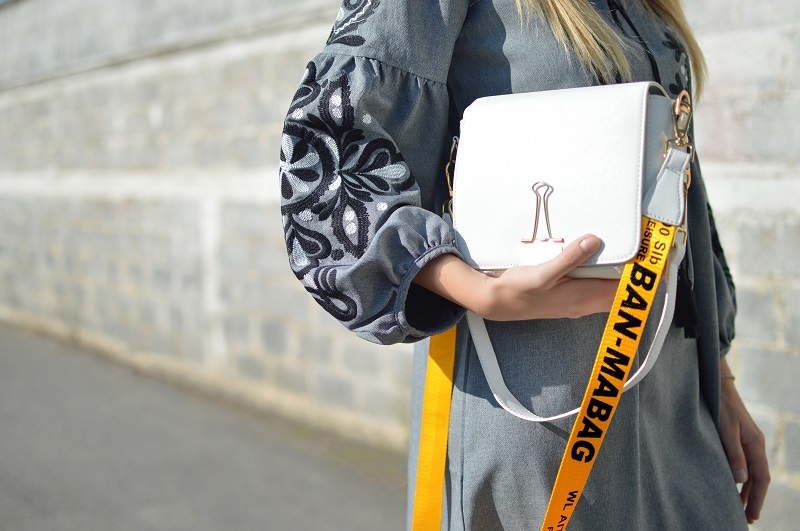 There are 2 main ways of increasing profit: Improving revenue and reducing costs. For effective cost control, business needs to be able to identify all the costs associated with running the business. Effective cost monitoring gives business the clarity over their business cost and helps them stay within their operating budget for the given financial quarter or fiscal year. According to Chron.com, one of the top newspaper websites in the United States, manpower costs is one of the top 5 business expenses faced by all businesses. It can be challenging to try to allocate manpower costs accurately as staff can be multi-tasking among different job functions or projects. 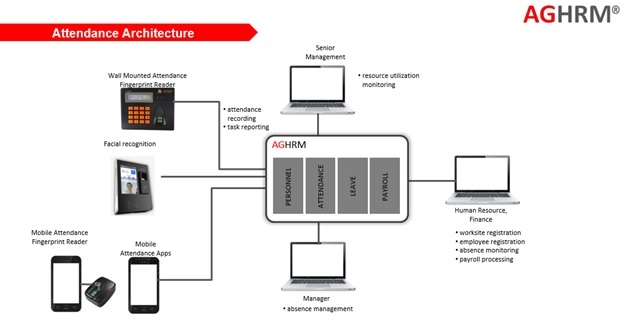 Below is an overview of AGHRM cost allocation model. Payroll – Before cost can be allocated, it needs to the actual costs need to be determined first. Payroll costs differs from country to country as the statutory compliances differs in each jurisdiction. AGHRM currently supports to payroll compliances for Singapore, Malaysia, Indonesia and Myanmar. I will be covering these 2 methods in more details in the section below. Standard – This is a simpler form of cost allocation. The client can specify the percentage distribution for each employee and all costs associated with the employee are distributed based on this percentage. Below is a sample screenshot of a career record. Below is a quick illustration of how this cost allocation would work. Assume that there are 2 employees who are paid salary. Below are the stated assumptions. Based on the assumption above, the cost of these 2 employees will be charged as illustrated in the table below. Actual – Cost allocation based on actual can only be done when the customer is using AG Attendance, AG Payroll with Cost Allocation. Direct – A part of the payroll that can be specifically and consistently assigned to or associated with the manufacture of a product, a particular work order, or provision of a service. In AGHRM’s context, we associate the direct labour costs for work done in a specific work location based on the no. of hours that the employee works in the specific work location. To track the number of hours that an employee works in a work location, we leverage on AG Attendance. Below is an architecture overview of AG Attendance. Wall mount biometric devices – Fixed location devices that include both fingerprint scanner and facial recognition scanner. Mobile attendance – Mobile devices that can use geolocation services to determine the location of the user. For more details about AG Attendance, click here. Assume that John has worked a total of 25 hours of overtime this month and he has been paid $500 for this overtime work. Below is a breakdown of the overtime hours. 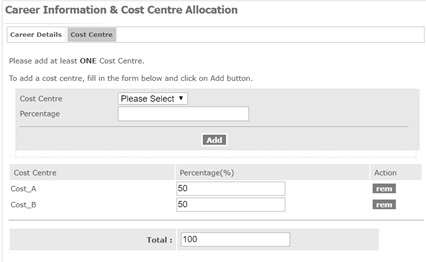 Using Work Site A as an illustration, below is the parameters for Work Site A cost allocation. 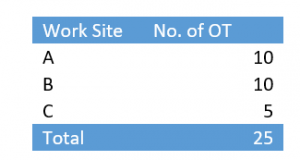 Below is the table for the costs allocated to Work Site A,B and C.
Indirect – For indirect labour costs, there are 2 methods of cost allocation. 100% costed to a specific cost centre. An example of this would be Long Service award where the cost centre is normally HR department instead of the work location. Standard – Same behaviour as standard cost allocation but only for specific pay items. An example of this would be Transport allowance where it would be costed based on percentage distribution. Once the cost has been allocated based on the customer’s policy, the system can then generate reports as well as general ledger interfaces to various financial systems. Below is a sample screenshot of a GL report. To find out more about AGHRM, please fill in the contact form below and we will be contacting to understand your requirements better. Steve Koh is the founder and managing director of AG Net Pte Ltd with over 20 years of experience in the design and delivery of Human Resource Management systems. How AGHRM can help with Security Agency Grading Exercise (SAGE) 2018? What’s up,I log on to your blog named “Labour cost allocation with AGHRM” like every week.Your story-telling style is witty, keep it up! And you can look our website about web proxy. © 2019 AGHRM. All Rights Reserved.